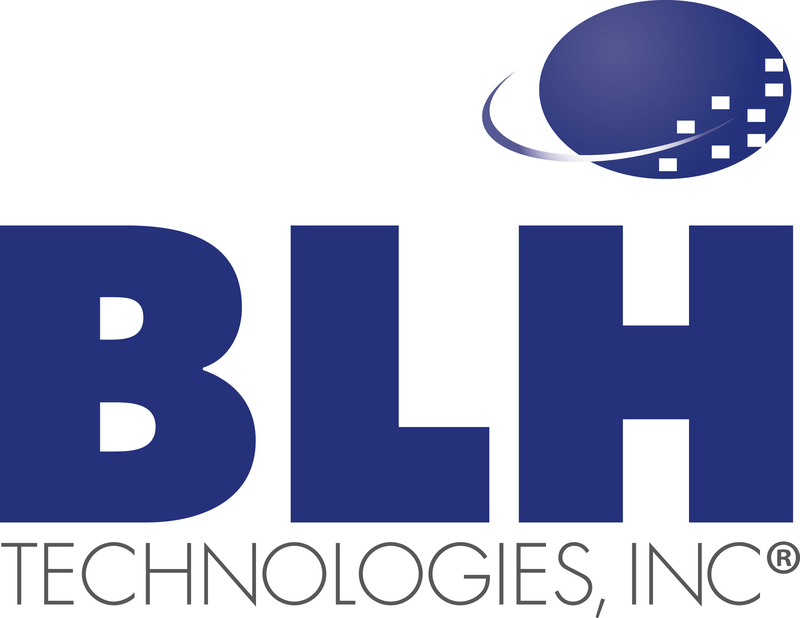 BLH Technologies, Inc.’s Employees Give Back This Holiday Season | BLH Technologies, Inc.
Rockville, Maryland — Forbes magazine has listed Montgomery County as one of the most prosperous counties in the United States; however, despite its prosperity and affluence, our community continues to suffer from poverty and hunger. According to the U.S. Census Bureau, 6.7 percent of Montgomery County residents lived below the poverty level in 2009. Individuals suffering and in need of food include children, senior citizens, the working poor, and the chronically ill. It is during this holiday season that BLH employees continued the tradition of giving back to the community by sponsoring a food drive to benefit the Manna Food Center, a nonprofit organization in Montgomery County that strives to eliminate hunger through food distribution, education, and advocacy. Our employees donated over 450 pounds of food, including a vast collection of canned vegetables, fruits, and meats and boxes of whole grains and other healthy goods. “We are glad that we were able to provide these items to our neighbors in need, and we hope we have helped brighten the season for them,” says Benjamin L. Harris, President and CEO of BLH. Although the demand for food remains high, the center generally anticipates a drop in its food supply during the holidays. The Manna Food Center welcomed BLH employees’ assistance in replenishing its food supplies this holiday season.